If you haven’t done business with Tri-State Business Systems (TSBS) and use barcode labels, barcode scanners, printers and ribbon you are probably paying too much! Tri-State Business Systems is the leading solution provider of barcode and labeling systems including popular and brand name products like Zebra-Supreme-2000 labels and Zebra-Ultimate-3000t labels. Tri-State Business Solutions is proud to supply many of the fortune 1000 and 500 manufacturers. 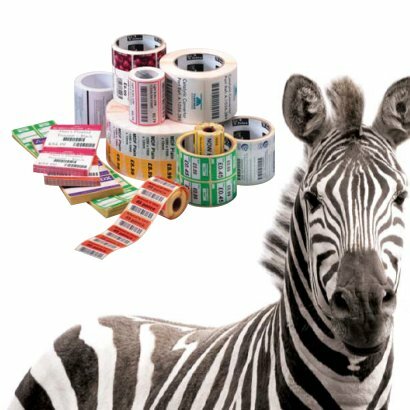 We provide Zebra-Supreme-200 labels and Zebra-Ultimate-3000t labels to schools, businesses, factories, retail stores, shipping companies and more. When you deal with TSBS, you get much more than just the products you order. You are getting 20 years of experience and a superior customer service department. Our experienced team will help evaluate the specific needs of your application and assist you in finding the best barcode supplies for your organization. If you need to update your system or are looking for a new system, we will expedite our service and test your personalized bar coding system. This will save you the time and effort of a lengthy trial and error process. This saves you time and money. At TSBS, we stand behind every supply, every system, and every order we sell.